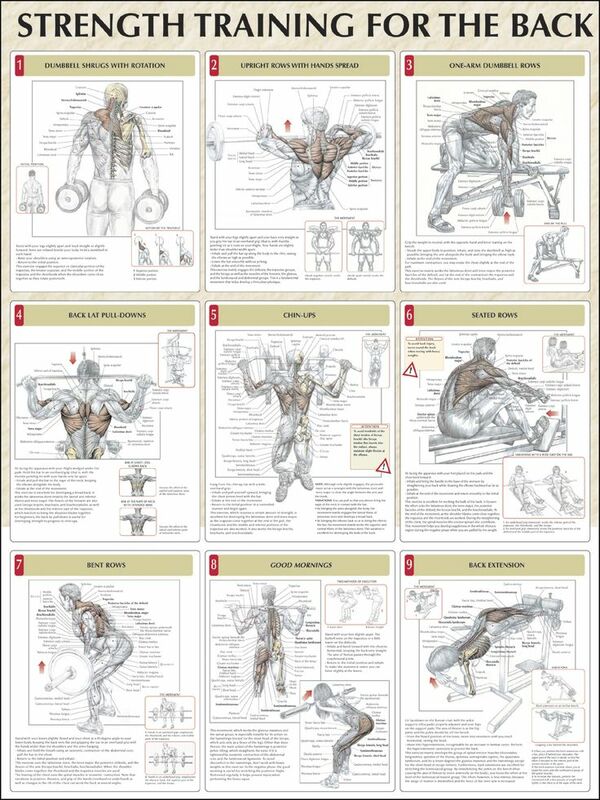 The back is one of the most neglected body parts when it comes to routine workouts. 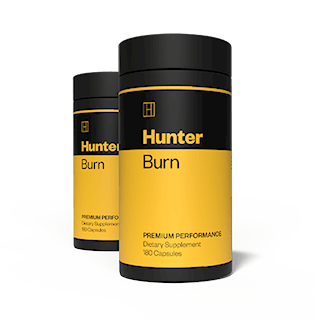 It is used in almost every activity you perform, especially lifting, so it is worth taking the time to exercise it properly to keep it supple and healthy. Exercising your back will improve muscle definition, posture and core strength, helping to prevent injury. When the back muscles become weak and loose, it causes discomfort and pain. By performing a back workout routine on a consistent basis it can alleviate low back pain and enhance your posture. When properly performed, strength training can provide significant functional benefits and improvement in overall health and well-being, including increased bone, muscle, tendon and ligament strength and toughness, improved joint function, reduced potential for injury, increased bone density, increased metabolism, improved cardiac function, and elevated HDL (“good”) cholesterol. 1. Dumbbell shrugs with rotations work several sets of muscles in the upper back, as well as the shoulders. The trapezius muscles and deltoids benefit the most from this move. 2. Upright rows with hands spread work the entire upper back including the rhomboids, lats and trapezius muscles. The narrower the grip the more the trapezius muscles are exercised, as opposed to the deltoids. 3. One-arm dumbbell rows are performed on a bench and are not only beneficial to the upper back, but can also help to tone the triceps. 4. 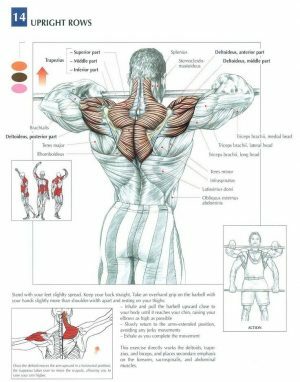 Lat pull downs work not only the lats, but also the rhomboids. The biceps are a secondary set of muscles that can benefit from this move. The pulldown is extremely similar to the pull-up, but uses moving external weights or resistance with a fixed body rather than a fixed bar and a moving body. 5. Chin-ups are moves that most people associate with strong upper arms. However, the back is responsible for hoisting the body upward and over the bar. Chin-ups work all areas of the upper back. Both pull ups and chin ups are two of the best exercises for back and overall upper body conditioning. 6. Seated rows are excellent for toning the deltoids, lats and rhomboid muscles. If the abdominal muscles are held taunt, this move can also help improve core strength. See more of this exefrcise here. 7. Bent rows work all aspects of the upper back. 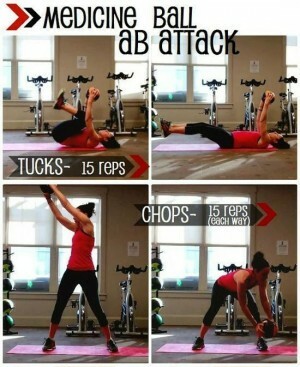 The added weight also helps to tone the core. The bent over row is often used for both bodybuilding and powerlifting. It is a good exercise for increasing strength. 8. Good mornings are a terrific upper back move, which also works the glutes and hamstrings. The movement resembles bowing to greet someone “good morning”. Other muscles are involved in stabilizing weight on the back and maintaining balance. 9. Back extensions are a difficult move to perform, but should not be overlooked. They are pertinent for developing a strong lower back. This move also engages the hamstrings and gluteal muscles. For maximum results, perform this routine 2 to 3 times per week, on alternating days.